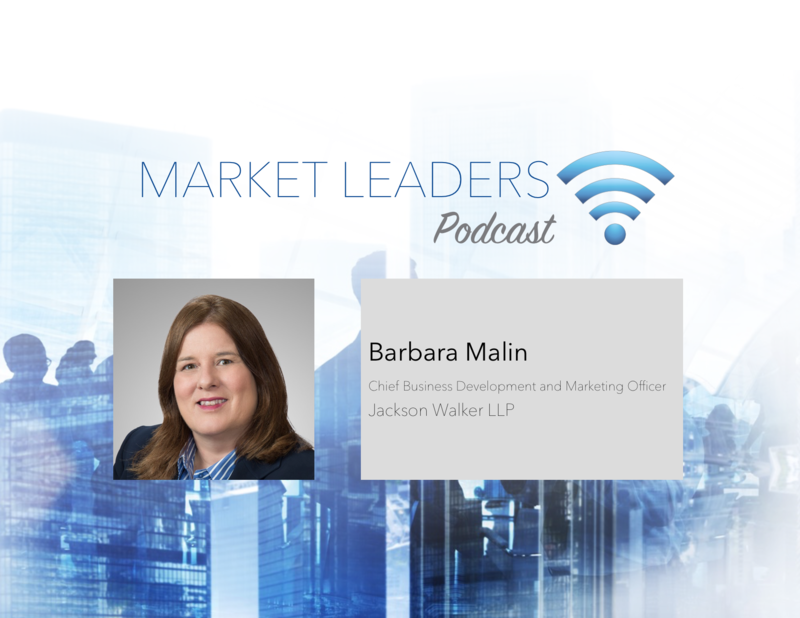 Join David Ackert as he interviews Barbara Malin, Chief Business Development & Marketing Officer at Jackson Walker. 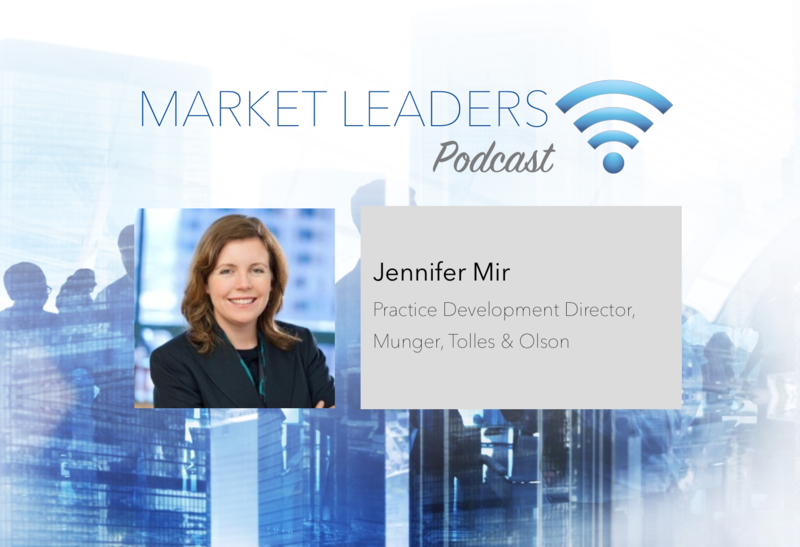 Join David Ackert as he interviews Jennifer Mir, Director of Practice Development at Munger, Tolles & Olson. 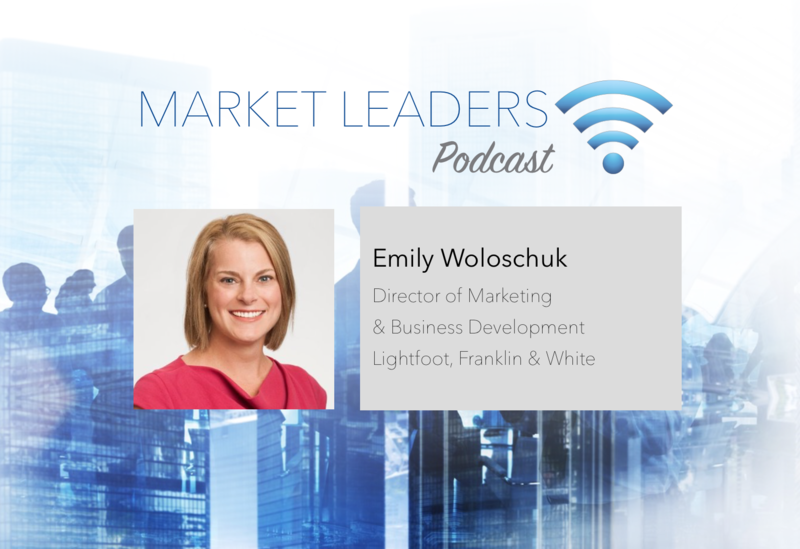 Join David Ackert as he interviews Emily Woloschuk, Director of Marketing & Business Development at Lightfoot, Franklin and White. 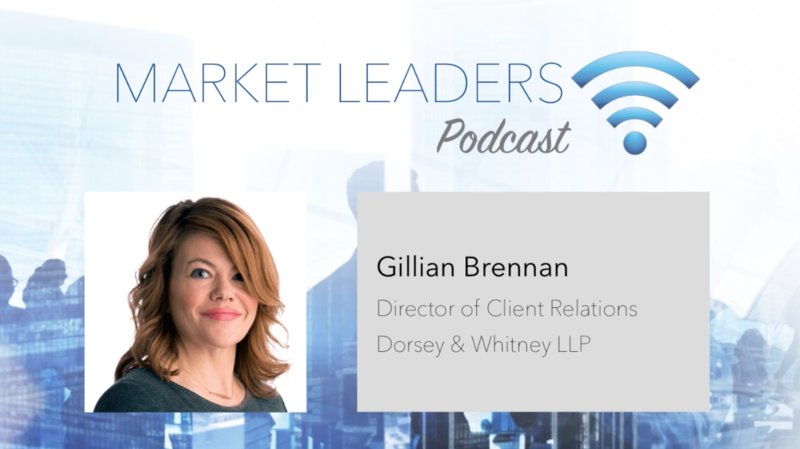 Join David Ackert as he interviews Gillian Brennan, Director of Client Relations of Dorsey & Whitney LLP. 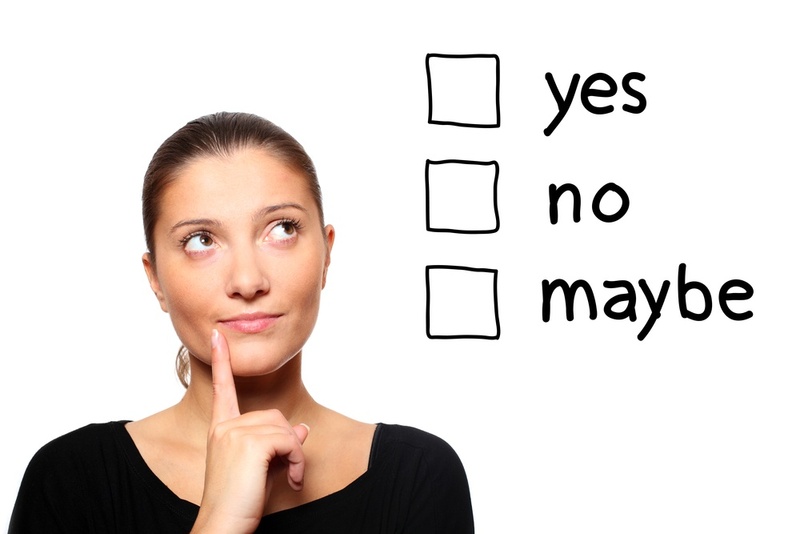 Chances are, your firm either has CRM or is considering an implementation in the near future. 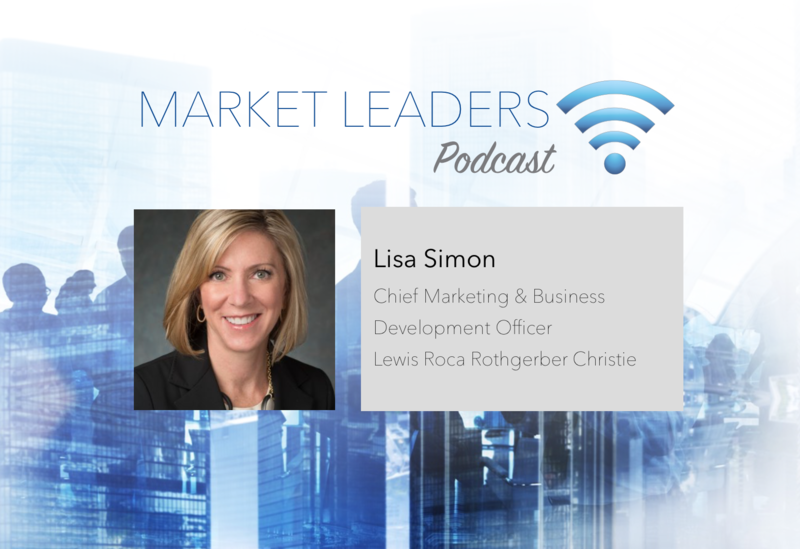 However, there is a unique paradox at law firms: Oddly, the most effective salespeople (the lawyers) are reluctant to use a sales tool like CRM. 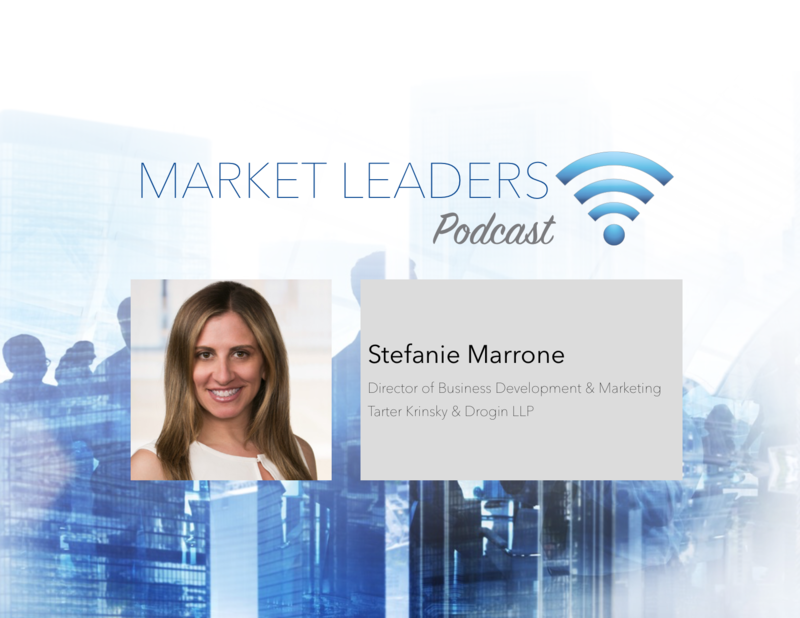 Join David Ackert as he interviews Stefanie Marrone, Director of Business Development and Marketing at Tarter, Krinsky and Drogin LLP. 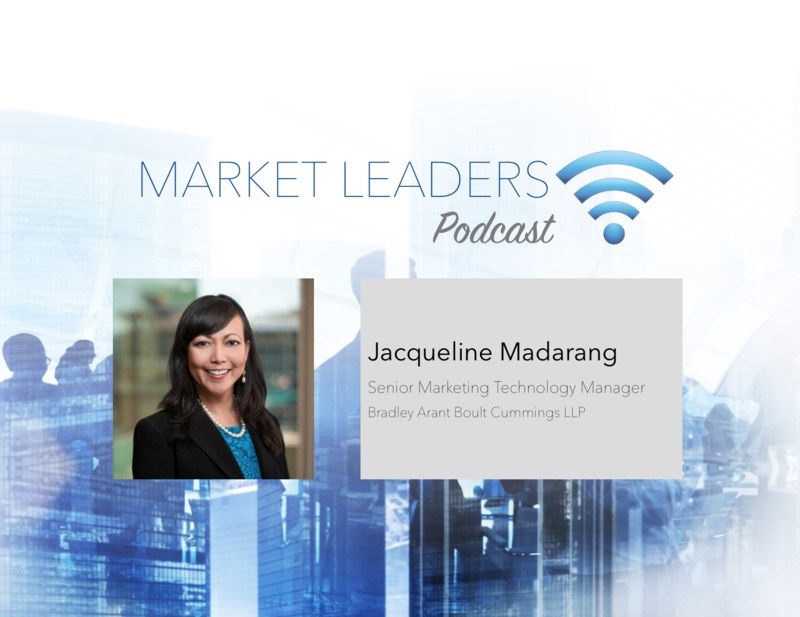 Join David Ackert as he interviews Jacqueline Madarang, Senior Marketing Technology Manager at Bradley.